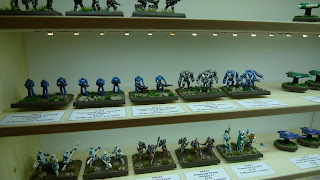 Whilst visiting the Colours wargames convention this September I took a short video of the event. 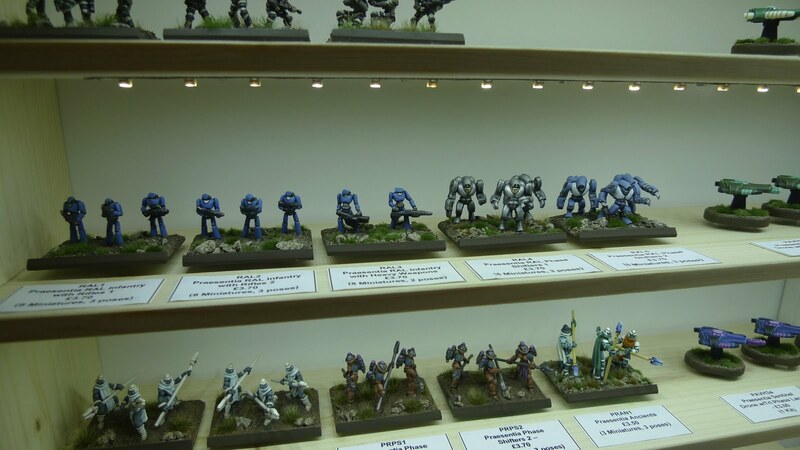 You can see the video which includes a look at some new Ground Zero Games 15mm Crusties and NAC. I spend some time exploring the Critical Mass Games stand, so you can see their range in HD. Nice scan through, thanks for the movie! Those Praesentia Phase Shifters are very cool. Tempted to get some of those. Another great report very enjoyable. Please can you pause on the models for a few seconds so i can get a larger time window to pause the player to examine them rather for longer.